We want our kids to become creators, not just consumers. We want them to think about what goes into building software and hardware and how the internet works. 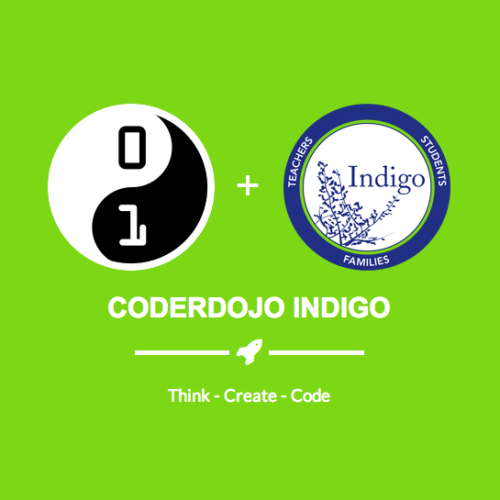 Kids CAN gain superpowers – Help them learn to code!